The moon is growing quickly now and is beginning to loom large in the sky becoming bigger and more full with each passing day. This happens as the moon moves further and further away from the sun on her path around the earth. You can go out before bedtime and see how brightly and gibbousy this moon shines illuminating the night time landscape and growing rapidly. 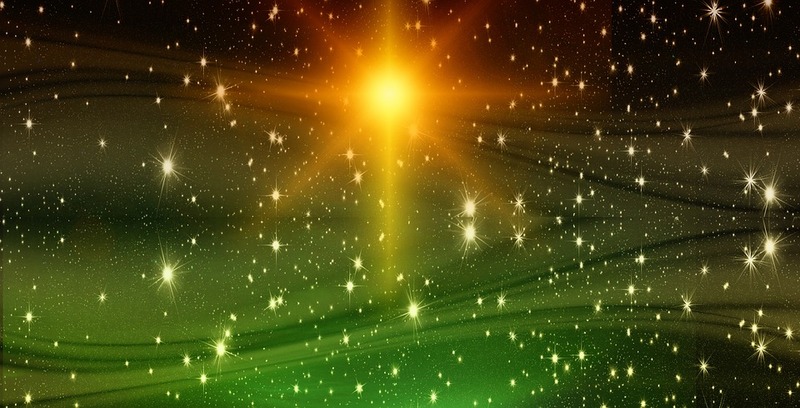 Feel that energy, how highly charged and vibrant it is as you stand under its rays considering your life at this stage of your Great Moon Cycle. You have built up strength and courage from the rooting power of your First Quarter Phase which lasted about 3 ½ years before your Gibbous Phase began. You are now making commitments to a new self, one that you are continuing to refine and develop. You too are becoming fuller, ‘bigger’ and more energetic like a Gibbous Moon! This is usually a BUSY TIME! In the cycle of a plants life you are a rapidly growing plant or tree. One that has put down deep roots and is growing upwards towards the light. You now have plenty of ROOTS that can bring in the deep earth energy that your new leaves and rapid growth require for their nourishment. You are seeking a goal that you began in innocence and unconsciousness in your New Moon (about ten years ago). Now this goal is taking on a definite form as you begin to live out the reality that you have been creating for the past 10 years. You start to see some of the concrete results of what you have built so far. You must live with the decisions you have made or have been made for you. If this is your first time around the Great Moon Cycle wheel then many of the decisions and much of who you are becoming now has been influenced by your parents and society. Each cycle around your lunation (Moon) wheel will give you increasing opportunity, strength and more free will. Your ability to make decisions for yourself based on your own insights, knowledge and increasing heart, strength, brains, and courage becomes stronger with each turn of the wheel. So as you go around this wheel a second and then a third time you become more and more self actualized. At Gibbous Phase, you are learning how to live with what your new reality is. This new reality will surely be an action packed, busy, creative and productive time. "Reach high, for the stars lie hidden in your soul. Dream deep, for every dream precedes the goal. " This is a time of rejoicing for it marks the birth of creative insight; your soul’s true genius is beginning to know itself. This genius marks a new brilliance, a new intelligence; a NEW LIGHT is growing within you. This new light corresponds to the cycle increasing in Yang energy. Yang energy is solar energy, it is the energy and drive and manifestation of Spirit as it comes into the material world and will be represented by your increasing mastery and manifestation and power in the world of form. Yang energy refers to your outward flow, your motivation and enthusiasm which reach their maximum in this lunar growth phase. It becomes necessary for your body and soul to work together for your health and nourishment. You are in the process of mastering yourself and this is not an easy task. You will need support and encouragement from your friends and allies. New associations may form, ones that will encourage you along your path. 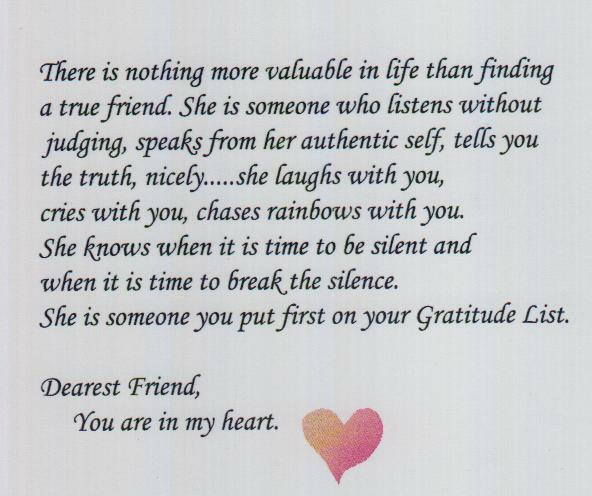 These are the people who may be on a similar path, or the friends in your life who know you well and can reflect back to you your journey. Though they are on their own path, they walk with you, side by side. You will be tested to persevere on your chosen path. 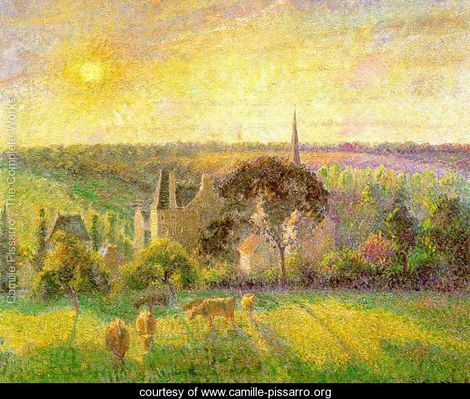 Life is so full now that you must learn to economize and perfect your skills. "This is why practicality and efficiency must become part of your way of life at Gibbous time." Perhaps you need to learn new techniques that make you more efficient so you can handle your busy life. You will begin to adjust and fine tune so that you can be productive and adaptive to the new environment you have created. Your intense productivity will be easier for your body and soul to handle if you are on your first, most youthful time around this cycle. You will need to modulate this intense, outward flowing and inspirational energy, your Yang energy, if you are going around this wheel for a second time. You may especially need tempering on your third journey around the wheel when you may be approaching or in your crone or elder years. In the cycle of a plant's life, this LUNAR TIME corresponds to that time when the corn seems to grow in the night; the leaves appear faster than the eye can see. 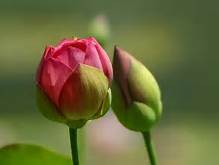 New buds and the promise of great beauty or achievement fill your days with wonder. Go out and visit the moon as she grows in the night. FEEL how bright she is getting and remember that even as you become more productive, organized, and disciplined you are still in a human body. You will need to control your expansion, not loose it. That's me....I started thinking about this web site at my New Moon. In my Crescent Moon Phase, I began to take computer classes. I had to overcome a lot of little munchkins (grandchildren being born and needing a grandmother to help out with a not so well daughter)during Crescent Phase. They grew my HEART quickly! At First Quarter Phase I learned more computer skills and how to do things a bit faster.....I felt so shy and unaccomplished.... and without even thinking about it new friends came into my 'gibbously' life to support me emotionally. At the beginning of my Gibbous phase I officially started this web site....yes, it took me quite a while to get computer skills! But now I'm so glad I took the time to do it. 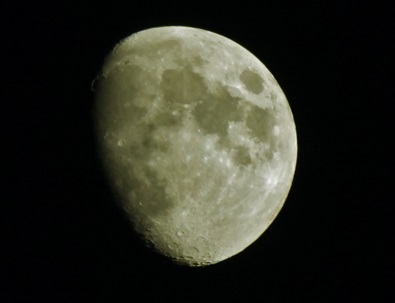 3 and 1/2 years into my Gibbous, I am almost ready to begin my Full Moon Phase ...... it can take some of us a long time to reach a goal...but I had confidence in my Moon Phases so I pressed onward. I'm sure more will be revealed to me as I enter Full Moon Phase in a few weeks. Since every phase lasts about 3 and 1/2 years, I will have some time to hang around in the Emerald City of Oz! You are in charge of guiding your life. Like a speeding car going around a bend in the road you will need to keep hold of the wheel to stay on the road. Half way around that turn you must take definite control of your vehicle so that it doesn’t spin off the cliff or loose momentum. You may need to protect yourself; you may even feel the need to crush any obstacles in your path. If you feel you are struggling to persevere, you must make adjustments in order to stay focused. You are being asked to modulate this ever increasing light and power and energy. The land can be pleasant along the way! You are being called to “ground down” this new energy and insight into the physical world, to make it real, to concretize it. And because you are in a human body you will need to remember this by taking time out to enjoy the wonders and the magnificence of the journey along your way. New buds begin to open - very slowly at first! As your Yang energy comes in, it will bring in the capability to see more of life, to witness greater and greater horizons, to know more and more the ‘lay of the land’, to enjoy more and more a sense of inner mastery and fulfillment. But do not look for this to happen all at once. Take time to take pleasure in your new unfolding life. Remember that your Gibbous Phase lasts between three and one half to about four years, so you will have time for this grounding to occur. Dorothy's passion and determination fulfill a yearning and inspire others to join her quest; that they too may fill a void in their lives. These new friends (or old friends in new roles - you may remember the Lion, The Tinman and the Scarecrow were also characters on the farm in Kansas!) who devote themselves to helping her achieve her goals as they too were gaining heart, wisdom, and courage! "It is worse to stay where one does not belong than to wander about lost for a while and looking for the psychic and soulful kinship one requires." We are not alone after all and the courage, brains, and heart we need to go our path are often given, shared and encouraged in us by our best buddies in life. They too may be walking a similar path or have experienced a similar wound. 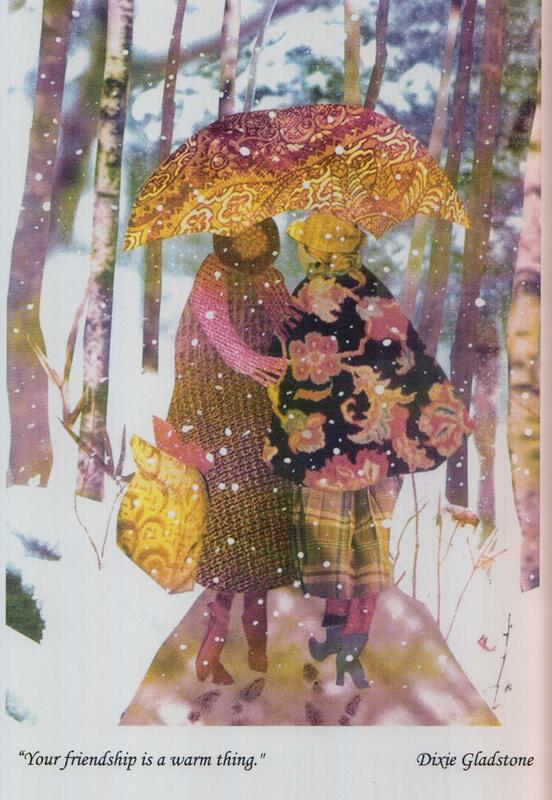 They help us keep moving and encourage our growth toward the light. They too are yearning. This yearning comes from the Soul that is trying to become whole, to create a deep and abiding union with the physical world. We fail to venture down the path until Dorothy comes along, she is our maiden soul self and carries the passion and innocence of the small self that is the direct pilgrim of our Soul. 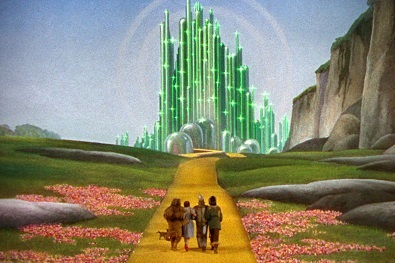 Dorothy and her companions journeyed with great joy and high hopes to the Emerald City. Off in the distance they even occasionally get a glimpse of this stunning green city. You too may feel this sense of exhilaration at this Gibbous Phase on your journey. You will enjoy the ideals and goals you have set as wonderful possessions. You will be required to Master Yourself. Those undeveloped parts of you, your Scarecrow, or Tin Man or Lion must be willing to RISK themselves in order to discover what they are really made of. LIFE impels us onward. You are beginning to truly embody Spirit, your Spirit! 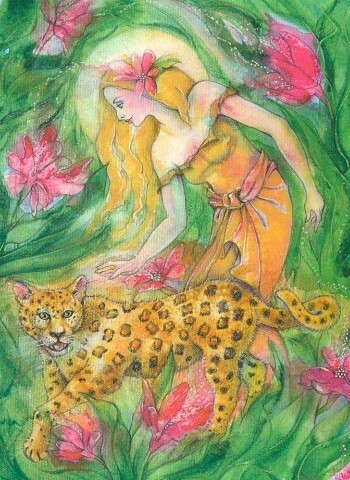 The radiant inner being of your true self is not afraid of anything so it will passionately carry you onward. 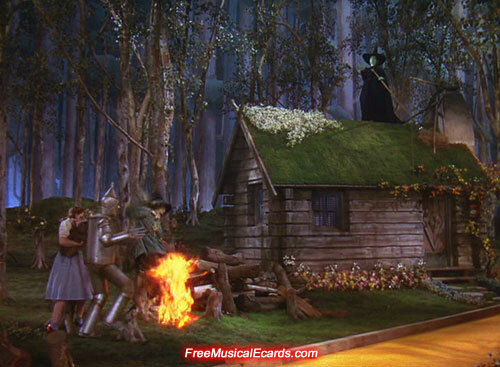 When the Wicked Witch threw a ball of flames at Dorothy, the Scarecrow acted quickly to save her. The Scarecrow was not afraid of a lighted match in his moment of taking action on his friend's behalf. 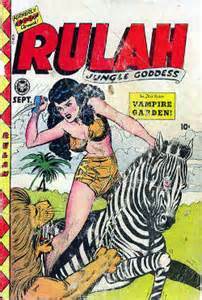 In order to unleash the creative potential inside himself his passion and love for Dorothy carried him onward in the face of the impending danger to her life. Dorothy and her companions had to pass through the forest in order to get to the Emerald City. You too will be confronted with the dark creepy forest inside of you. The path to greater light seems dark and foreboding at times because as the light grows, the shadows deepen. A Shadow at near noon is very dark as it is right underfoot! The light at your Gibbous Moon is NEW LIGHT, Light that has not been tested until now, so naturally the awakening Soul expresses itself imperfectly until it has reached full illumination. You are mastering your self in the material world and that requires the innocence of taking steps on a path whose destination and outcome you do not know. You have control of action alone; the fruits of your action will become known LATER on in your cycle. 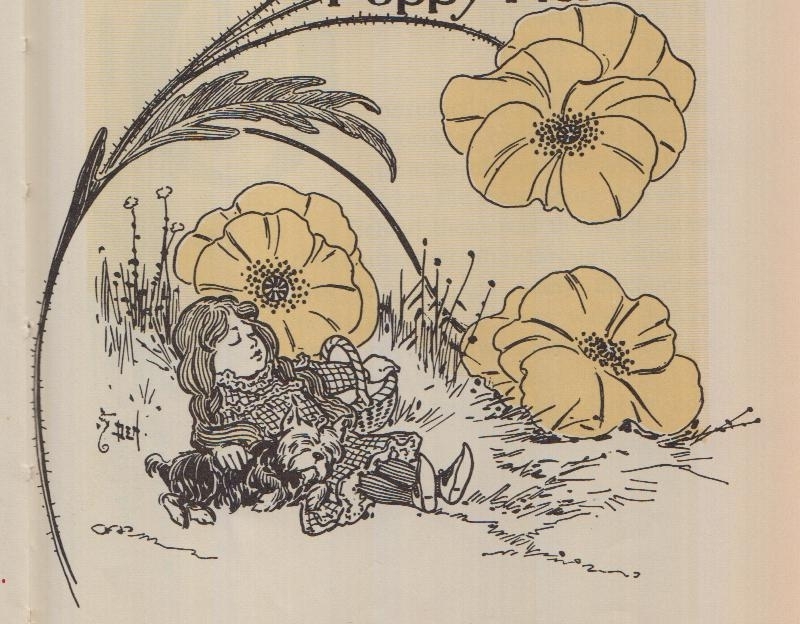 Dorothy falls asleep in the poppy fields! In her best efforts to stay awake and alert on her journey Dorothy fell asleep in a field of deadly poppy fields. She went unconscious. 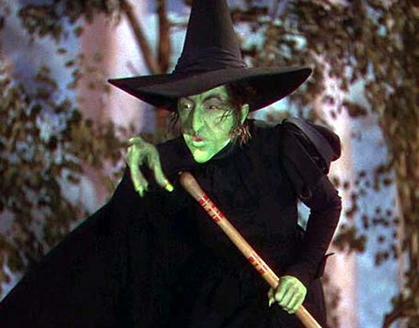 In this state she became particularly vulnerable to the Wicked Witch. Dorothy was being tested to keep her energy flowing and growing. Whenever those witches appear they are a symbol of creative energy that is either blocked inside, the wicked witches of your past ways, or energy that has been released and is being utilized by the soul, the good witches of our lives, our Auntie Ems and Good Witch,and Glendas. 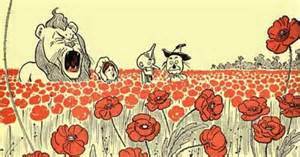 Dorothy, Toto, and the Lion who were all made of flesh and blood fell fast asleep among the red poppy fields. It was up to their companions to carry them forward out of the deadly intoxication of those poppies. The Tin Man and the Scarecrow had to forget their fears and feelings of inferiority in order to solve their problems of moving ahead with their sleepy Dorothy and Lion. The DESIRE had to be there. 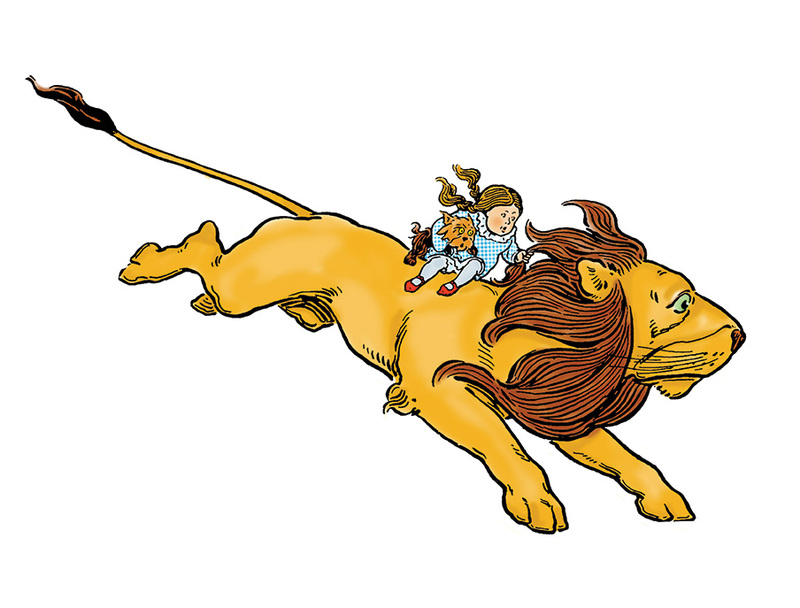 They desired to help Dorothy, their beloved friend, and their companion, the Lion. It is the love in our hearts that gives us the conviction to move out of our past conditions and old tendencies in order to achieve what will grow us in life. As they let go of their fear, they found the flow. "LET GO AND FIND THE FLOW." The obstacles in your life will become opportunities to grow. The shadows of your deep seated emotional past will be freed at last so you can go on. How smart that scarecrow really was when he was given an opportunity to be who he was in the natural flow of events. You must look to your brains and your heart to pass through the dark forest, to be carried through tremendous obstacles that would knock you unconscious and steal your energy. Spirit carries us. It wants to mature and needs the experience of being ensouled in a body, and involved in A COMMITTED WORK OR LIFE PATH that by now you are on. It may not be so much 'what you do' at Gibbous Phase, but that you do it with heart, that matters most of all. Your spirit needs a life path in order to learn and grow and mature. 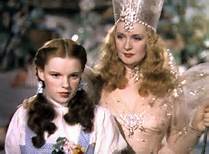 Sometimes Spirit seems big and worthy and important and can, like the heart and brains of the Tin Man, carry Dorothy and Toto out of the poppy fields. Sometimes Spirit is small and seems insignificant, as the mice that carry the Lion to safety. But they do work together. You learn to accept this fact, that your Spirit is both large and small, but both expressions are significant nevertheless. "A woman in harmony with her spirit is like the river flowing. She goes where she will without pretense and arrives at her destination prepared to be herself and only herself." YOU ARE DEVELOPING AND MATURING. Your maturing Spirit within is being called upon to do its part or what you have started will die. Anything left from your past becomes more cumbersome to overcome; those poppies are in fact deadly. What carries you out of and away from those deadly poppies? The Love of Life, the excitement and promise of the journey, and the goal to reach the Wizard can lift you out of despair and fatigue and impel you onward. 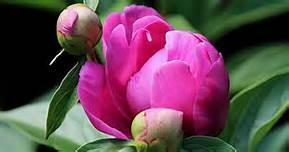 As the buds of the flower swell to almost bursting, the promise of the flower, the crown of your creative efforts looms near. 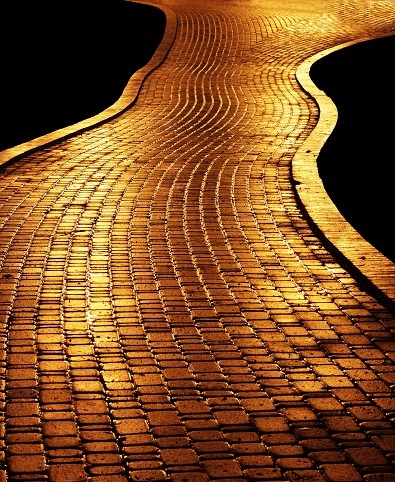 It will become more and more necessary to stay with your process and on your Yellow Brick Road. Your heart is growing as your light increases. 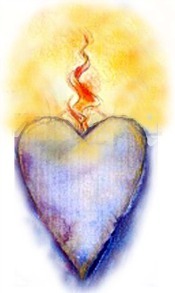 This is your inner heart that grows as your outer life journey becomes bigger and more productive. Your intelligence is growing too as your light increases. 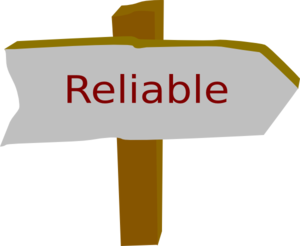 This is 'true intelligence' based on the range of experience you are now able to embrace. Gibbous Phase can be a little like going around the bend in the road at top speed - you may need to slow it down a little in this phase and learn to MODULATE your journey so that you can make it through to your Full Moon. Let your heart and your intellect, your growing trust carry you even though your courage and body may not seem to be enough, for you are about to enter the Emerald City. Another danger we encounter in our Gibbous is the possibility of our EGOS growing soooo big that they begin to rule. At one point in her story Dorothy gets hungry, very hungry. “I do not care much if they got their brains or their heart as long as I am fed.” She says. The body must be fed but it must not be allowed to take over. The ego will be hungry for its rewards, its material perks, and usually it wants way more than it truly needs for its survival. All along this wondrous Moon path, we are trying to learn to harness the needs of the ego so that they are in service to the needs of the Soul. This can be a painful process but we can make it through with the help of Spirit, our Yang energy. This is the unconditional love of your higher self who can give love even when your ego makes mistakes because, big or small, mistakes are bound to happen. They happen because you are human and you lack experience in some areas of our life. The Soul needs experience to find its value. You have not yet claimed the true VALUE of your Soul and its expression. Your human heart, mind and courage may as yet feel UNREAL. 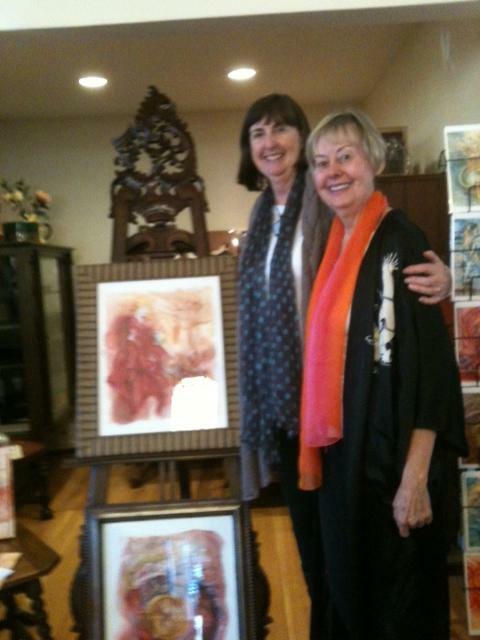 CULTIVATION of friendships carry us along our path - we are not alone! Sometimes others who share our journey may also share a similar wound or fear....we help one another out. Gather you support team around you, be part of someone else's support team. Support one another and have FUN TOO! The urge to seek ILLUMINATION increases because you need a sense of purpose and real power. Like Dorothy who was on her journey but was not made of straw like the Scarecrow and could not live unless she was fed, the ego gets particularly hungry now – remember the soul values experience. This is the way it is fed, the way it grows into wholeness. Body and soul must come together in a balanced way. Our senses and our feelings can help us out because they will send messages to our body that can override the ego’s relentless drive. Your instincts will help you stay in touch with the needs of your body. There is a strong need for the senses, the feelings and the body to work together here at Gibbous because as our activity increases we need to modulate all that is coming through. Our wondrous five senses can help us stay on path. If we listen, we can respond to our heart, mind and feelings calling out to us without being consumed by the ego. a falsely empowered witch - BE ON THE LOOKOUT! There are two kinds of witches, or two kinds of power: the falsely empowered ones who do not work on our behalf because they are still being empowered by our unconscious ego drives. This kind of witch does not want the Lion, the Tin Man, or the Scarecrow to grow. "I'll get you my pretty, and your little dog too!" 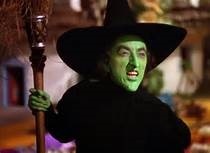 This wicked witch is the sister of the one that Dorothy's house landed on! Yes, she had a sister who wanted those RUBY SLIPPERS!....and she will stop at nothing to get them. 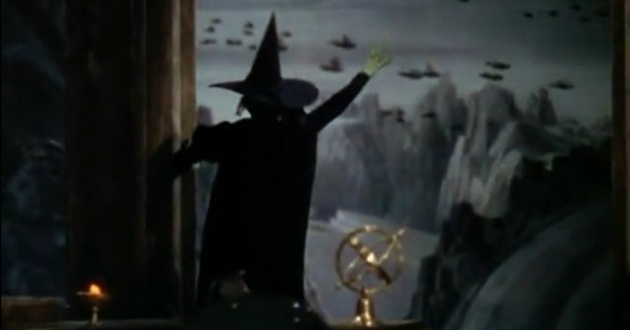 We must not give in to that second wicked witch. She is false power, the ego run amuck. She has a LOT of power that isn’t being used on your behalf. She will remain in control until you KILL HER! This sounds very severe because it is a task that at first appears bigger than it really is. These old ways still have a grip on us – perhaps they are the ones from your last journey around the wheel and the habits of another time which hold you in their gridlock. Or perhaps they are new habits that feed your fears and insecurities, your undeveloped places, your Munchkins within, who do not want to take responsibility for the new life that is being created. They feel vulnerable. The ego wants it the old way because that is what it knows. The ego feels safe with its old power which is like food. The ego would just go on feeding on itself in this same old way if it were not for the gifts of the Spirit that come in to us and offer us better ways of living and more creative ways of loving. We are being offered a new kind of nourishment at Gibbous Moon Phase. This brings us to the second kind of witch. She is our life-giving power, the Good Witch or White Witch, the ones that want us to grow and improve, to change, to heal and to LIVE. As you get closer to your goal, the Emerald City, you will begin to glimpse it off in the distance. 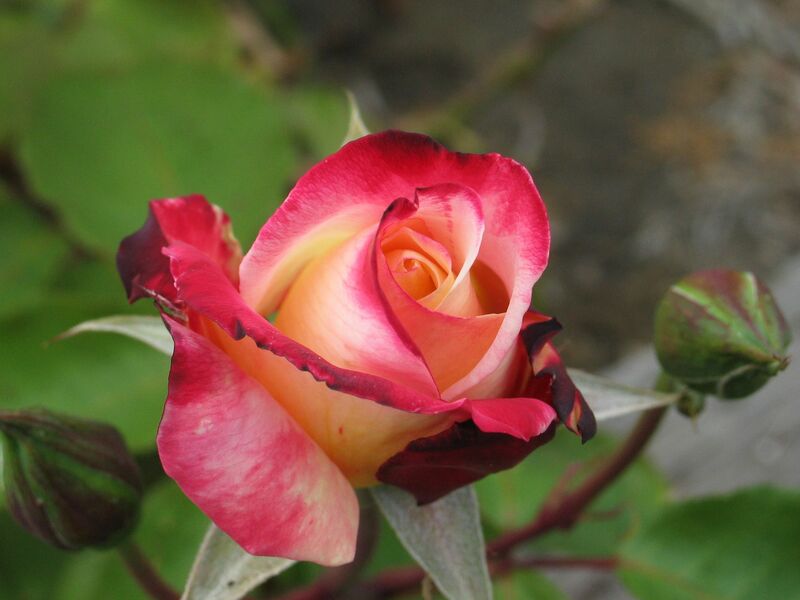 Its beauty increases the nearer it becomes. You may begin to sense that you are dealing with something bigger than your own personal self, something bigger than EGO. You ARE – you are about to enter another realm. 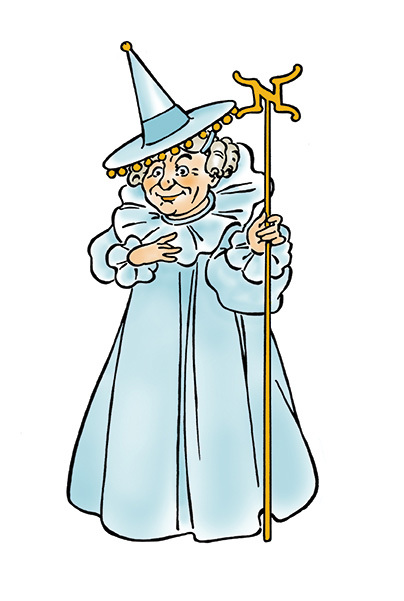 Dorothy thought this.... THAT ... was the WIZARD and what he could do for her, but is it? You cannot know the Great Mystery as yet because it has not been birthed within you. Yet, you feel a sense of promise, of revelation, that the big goal is just around the next bend in the road. A flower is about to BLOOM! And the sense of REVELATION, the sense that you are about to make a big and new discovery grows in you as you complete your Gibbous Phase. Coming NEXT: THE EMERALD CITY of OZ. YOU ARE AT THE GATEWAY to OZ as you leave your Gibbous Phase and enter your FULL MOON PHASE. The Emerald City of the Great and Powerful OZ! 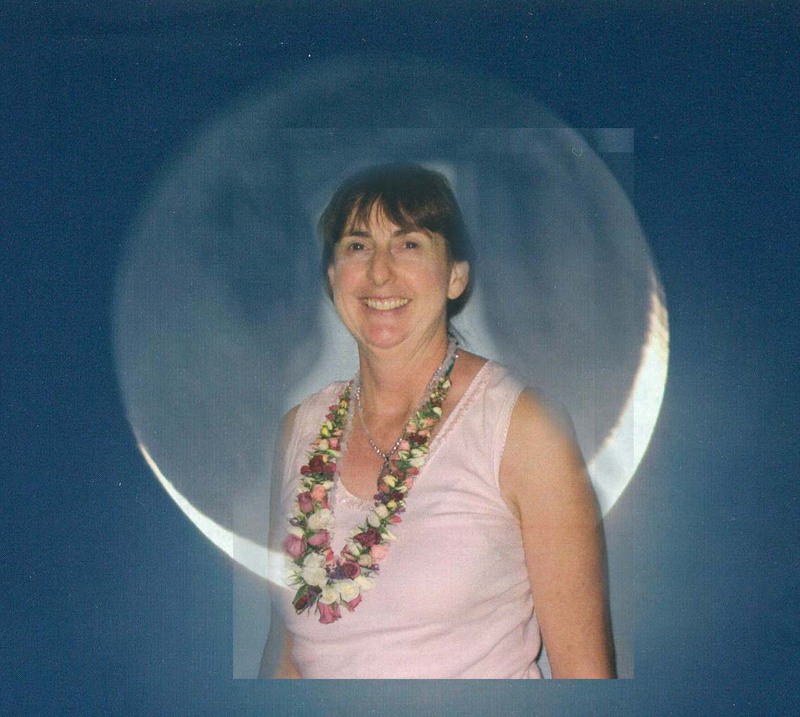 WANT ALL 8 MOON PHASES as cards by Sharon? FOR ONLY $36! That 's a $12 SAVINGS over buyng them seperately! and you will get FREE SHIPPING - GO HERE!